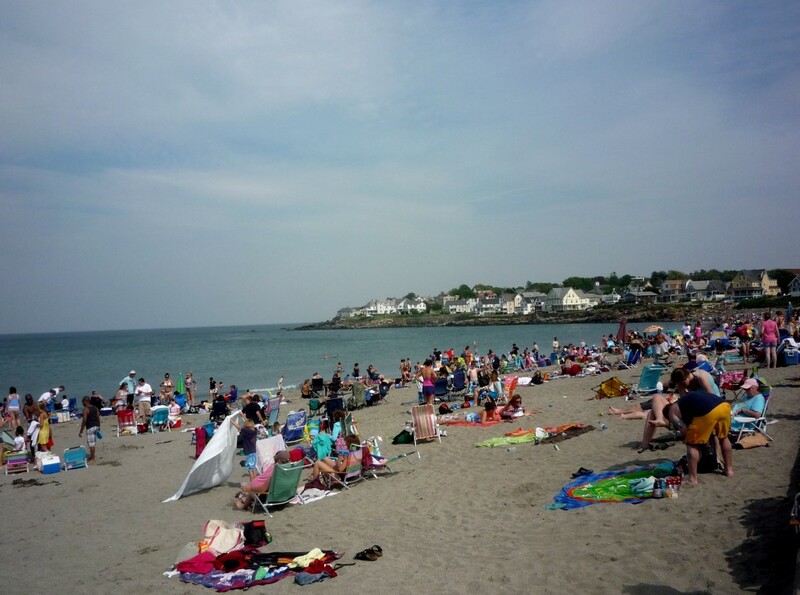 Those that have visited Short Sands Beach at York Beach, Maine, love this beautiful ocean beach with the nice stretch of sand, some rocky coast as well as free foot access and cheap parking options nearby. 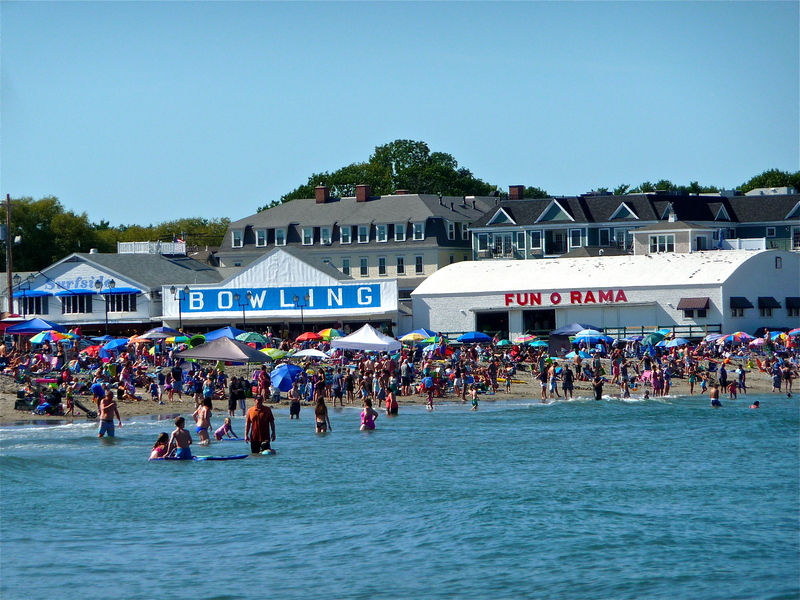 Adding to this wave of low-cost summertime New England fun are the Surfside restaurant for fried seafood, the “Bowling” building that offers, well, a candlepin bowling alley (and affordable souvenirs, clothing, boogie boards, etc. ), and Fun O Rama with plenty of arcades for the whole family. The aroma of fried seafood and the noise from the arcade games and bowling pins dropping add another dimension to a classic, long-standing York Beach summer coastal beach scene! Editor’s note: Of course, there’s so much more to York Beach. For more information on some of the top attractions, read our “Ten Reasons to Visit York Beach, Maine,” article. You can also explore hotels in York, Maine — some at or near the water. ← Cheap Candlepin Bowling at Norwood Sport Center, Norwood, Mass.